Have you ever been so lucky to see a whale in the ocean? It’s a pretty incredible experience, from the anticipation of whether you’ll be lucky enough to see one on any given day, to seeing their sheer scale and power. Most whale watching holidays are focused around a cruise which allows you to get right out onto the water, so you can have an excellent view of the whales. I’m personally not big into aquariums, due to the fact I feel they’re very restrictive for the marine life, but having the opportunity to see a whale in the wide open ocean is a special experience you and your children are sure to treasure. On many of the whale watching tours around the world, you’ll be surprised to know it’s often possible to also see dolphins as well. Of course it will depend on where and which tour you choose to take, but I would definitely suggest a tour that is focused on both whales and dolphins. You also have some flexibility in what type of cruise you take: there are many options that are simply day cruises, which can be a wonderful idea with younger children or if you have a busy travel schedule. 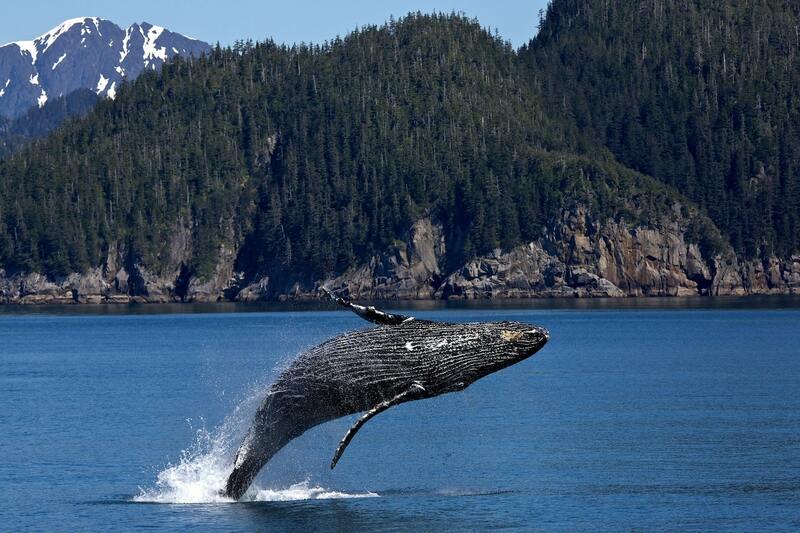 If you’re looking for a longer cruise, there are some whale watching cruises that are up to a week long! I’m sure if you choose a whale watching tour, I’m sure it will be one of the most treasured memories that your family has. It can be worth picking up a pair of binoculars so you can get up close and personal with the whales, without being disruptive to them! I love skiing – there’s nothing better than making lines on a clean powdery white mountain. I can’t imagine anything more fun than teaching my own children how to ski and having annual family ski holidays. If you’re choosing a skiing holiday and are traveling with younger children, I suggest looking into mountains that have children’s clubs – that way you can enjoy time with your children on the mountain, but also have set times each day where you can enjoy the mountain to the best of your ability while your children play and interact with other children. 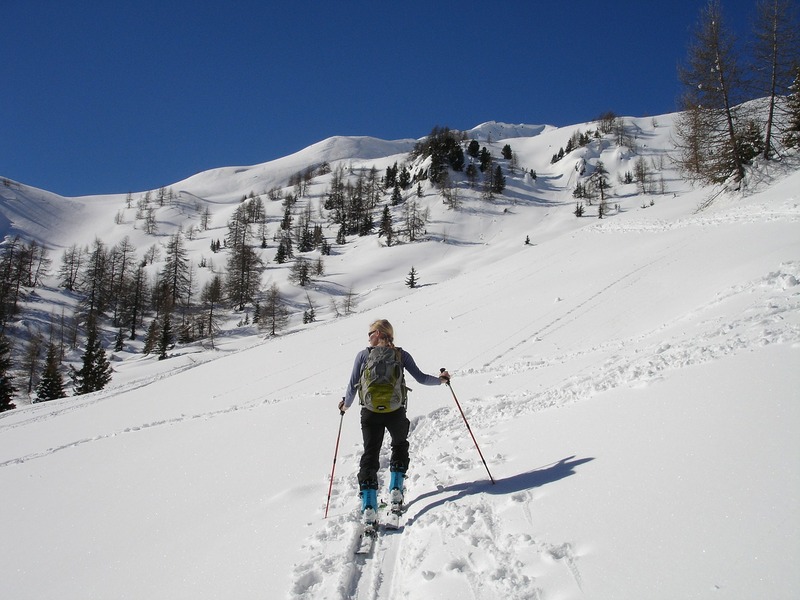 It can also be worth looking into a ski school for younger children to learn the basic skills. Once your children are more confident on the mountain, you’ll have such a blast watching them fly down the mountain. I also always suggest to traveling families to take the opportunity of a ski trip to get some wonderful family photos: there’s something special about the bright white snow against a bright blue sky day. A beach holiday can be a very economical holiday to go on as a family. Once you have the accommodation costs out of the way, so much of the entertainment is right there at the beach and usually free. Kids will spend endless hours splashing in the waves, creating beautiful sandcastles with just their bare hands and be ready to go back for more the following day. 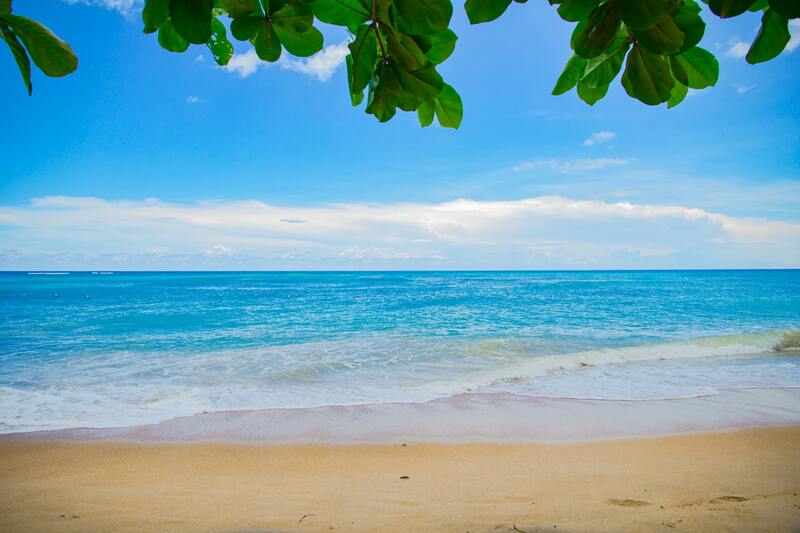 If you’re like me and enjoy reading a good book in the sun, then a beach holiday can be an excellent way to keep everyone entertained while you’re able to relax with a good read. I personally find the ocean so relaxing and feel reset whenever I’ve spent a decent amount of time by the water. If you’re traveling with older kids, and teenagers, you might want to look into water sports that they can do to learn a new skill and have a really memorable holiday. Things such as a surf school, kite surfing or even paddle boarding can be really fun hobbies your children may pick up quickly. This is a bucket list item for many of us and for good reason. If your family is full of animal lovers, then there’s probably nothing better than a holiday that’s focused on seeing animals in their natural environment. 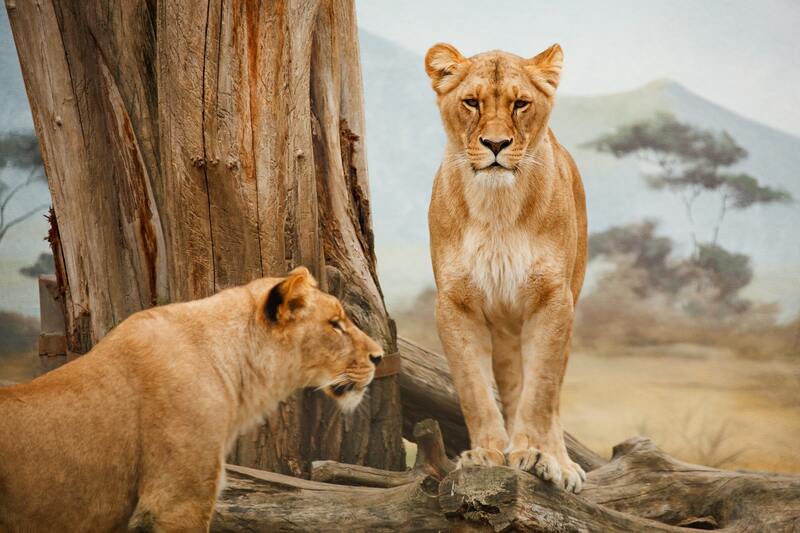 If you’ve ever dreamed of seeing lions, giraffes, tigers, and elephants in the wild, then there’s probably no where better for you than visiting Africa. Can you imagine your children’s glee (or perhaps even your own) seeing any of these big animals roaming their natural habitat? If you are not sure about heading all the way to Africa, or have somewhere else you’d prefer to visit first, why not consider a different kind of holiday. You can see so much wildlife in Costa Rica, from sleepy sloths through to monkey’s climbing over your neighbour’s roof. Likewise if you have a particular animal you would like to see, such as an elephant, then you may prefer head to an elephant sanctuary in Northern Thailand. Have you had the joy of running down bright red sand dunes? It’s tiring, but a ton of fun, and in some places you can even board down them for a thrill. The desert is an incredible place with striking natural views. If you’re based in the United States and want to visit the desert, you can head to Texas, Arizona, and New Mexico. 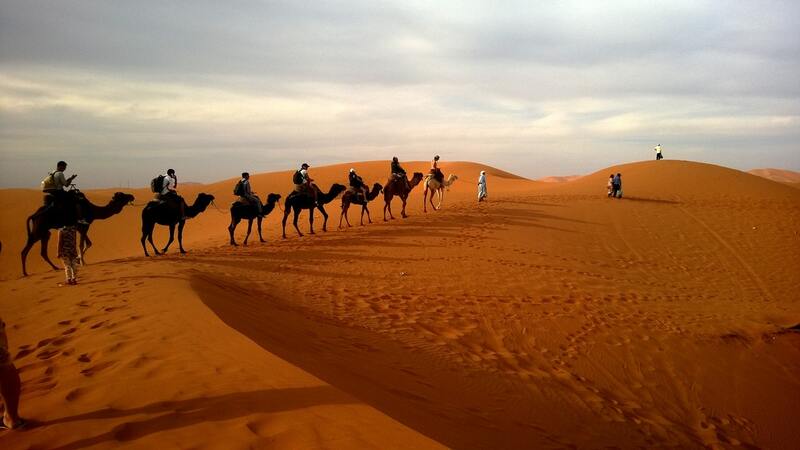 But if you want a more exotic desert, where you can ride a camel and have a real cultural experience, then Morocco, Jordan and Egypt are all excellent options. There’s something magical about watching the sun set over the dessert, your children if young enough are likely to feel like they’ve just walked into the set of the Aladdin movie. Choosing a family holiday destination can be a real challenge. Once you’ve figured out your budget and how far you want to go, then you need to decide what kind of holiday you want. I love focusing my family trips around nature, because I know every family member will enjoy the trip. While I love visiting cities, museums and art galleries, there is something extra refreshing and relaxing about spending your holiday in nature. Please use my top 5 nature holidays for some inspiration for your next family adventure. Feel free to let me know in the comments below about your favourite nature destinations around the world !